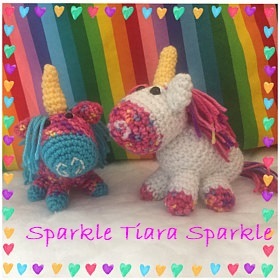 For the love of unicorns & all things fabulous I introduce my new new Etsy shop SparkleTiaraSparkle for all things unicorns, rainbows, & more! 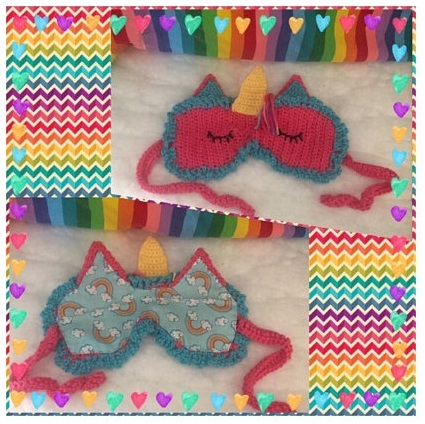 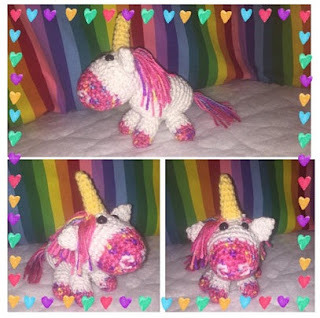 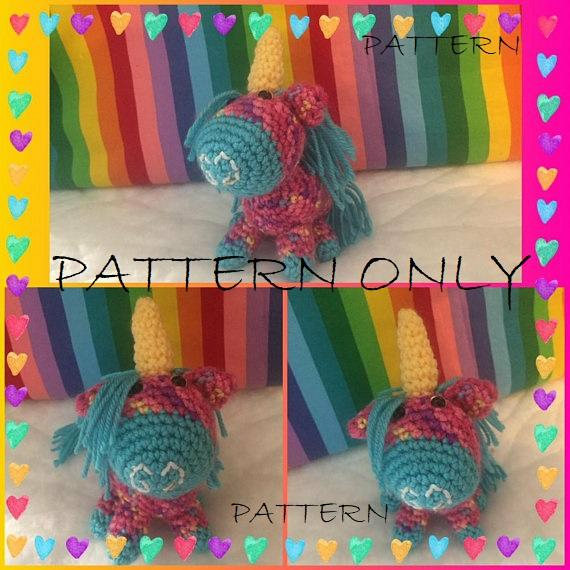 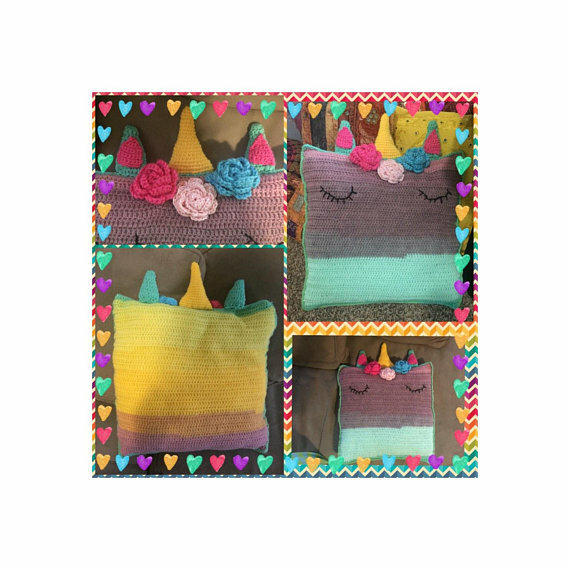 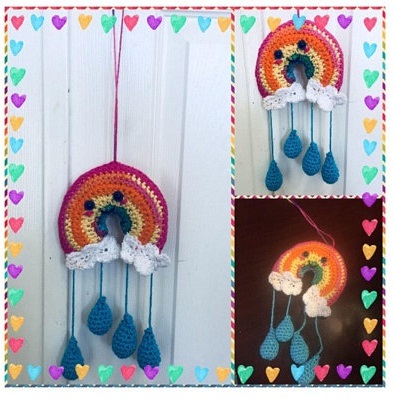 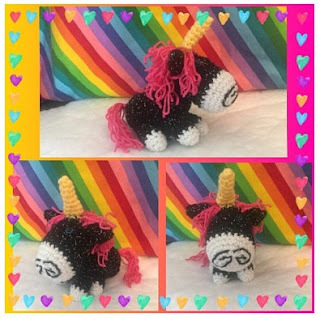 I have a variety of unicorn plushies & stuffed animals, a magical rainbow unicorn beauty sleep mask, a whimsical unicorn pillow, an amigurumi unicorn pattern, a rainbow mobile & more! Do not repost my content on any other site without my explicit consent. 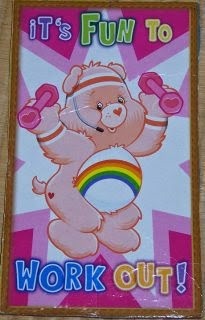 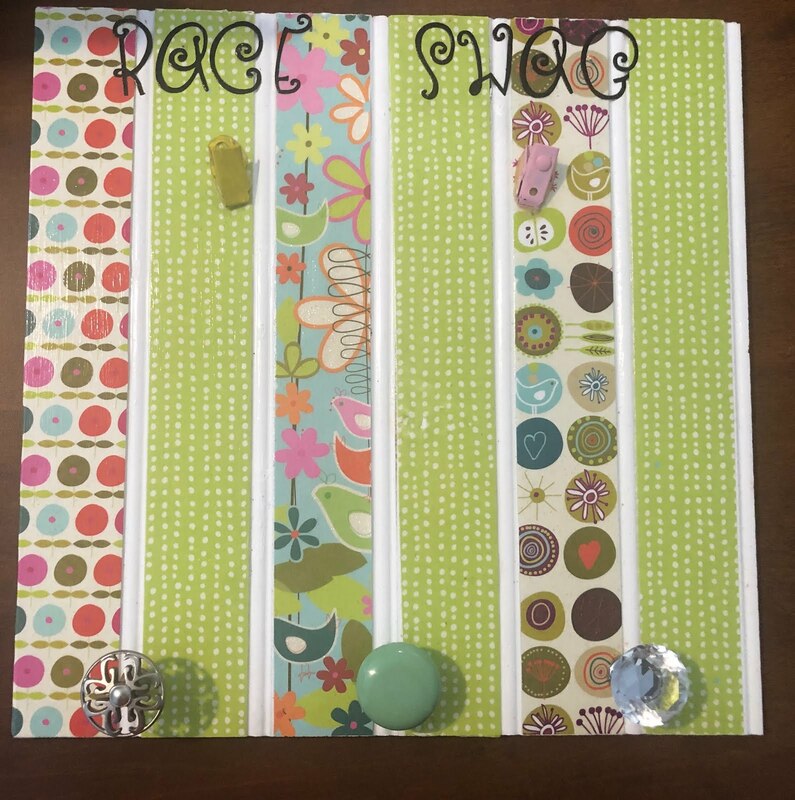 All of my postings belong solely to lindsey8.blogspot.com.